When you want extra stimulation, our studded condom is the one. Seductively studded up and down.and all the way around to provide extra sensation and excitement. 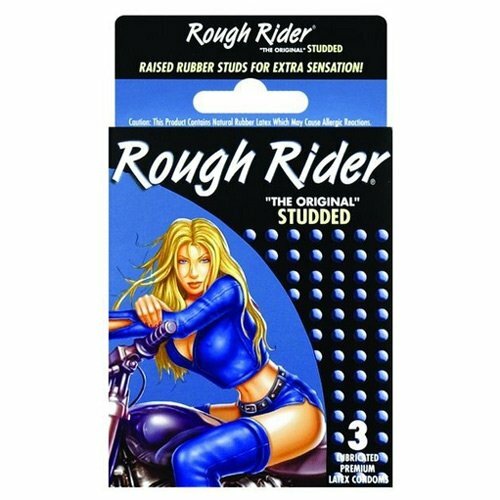 Rough Rider "The Original" studded. for seeking to maximize pleasure.